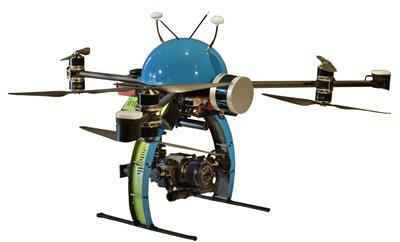 This is the module for the collection and processing of multibeam, backscatter, LIDAR, water column data. 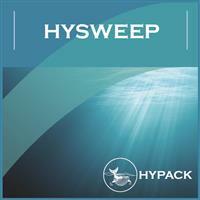 HYSWEEP® requires a HYPACK license (above). As your agency moves from single beam to multibeam surveying, you can just upgrade your package to multibeam by purchasing a HYSWEEP® license. The HYSWEEP® ’ Patch Test allows you to determine the exact mounting angles for your system in hours, not days. 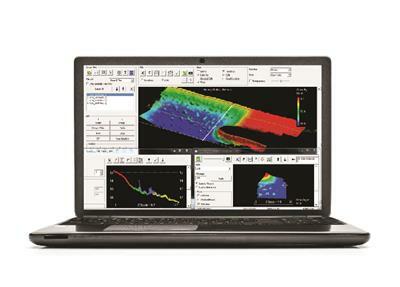 HYSWEEP® SURVEY provides you with coverage diagrams, real-time TPU displays, and QC tools needed to efficiently complete your multibeam survey. 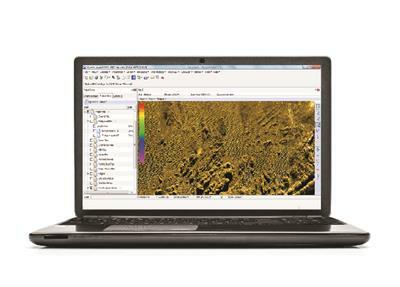 REAL TIME POINT CLOUD: The new program runs in conjunction with HYSWEEP® SURVEY and displays both multibeam and topographic laser data in a corrected and geo-referenced, color-coded point cloud. The REAL TIME POINT CLOUD program is useful for easier feature detection and categorization, system calibration and verification, and data quality control. 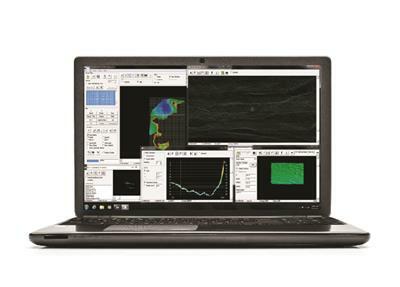 The HYSWEEP® Water Column Logger allows users to ensure that hard targets, such as wrecks, are fully detected, and to confirm the least depth in the water when fine features such as cables or masts may otherwise be missed. 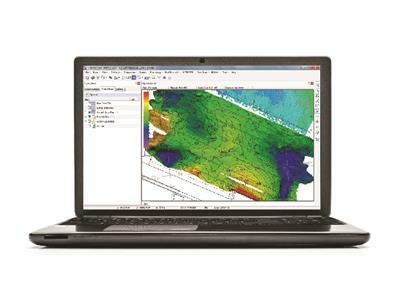 The HYSWEEP® multibeam editor allows you to review your raw data components, incorporate sound velocity and water level corrections (including RTK TIDES and VDATUM), and apply geometric and statistical filters to quickly clean your data and output a variety of data subsets. GEOCODER™, licensed from UNH-CCOM, allows you to generate mosaics and perform bottom classification from average backscatter and snippet data.